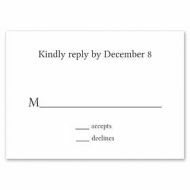 Celebrate with the newly engaged couple with this square invitation. 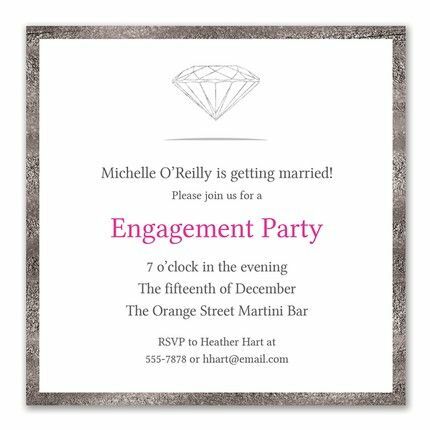 A diamond motif is printed at the top in faux silver foil for a stylish touch. Add your celebration details to complete the look.